We do not operate a showroom at our premises, so there are times during the working week when we are all out on site and our unit is closed. So if you want to come and see us please make an appointment first by calling 01284 760345. 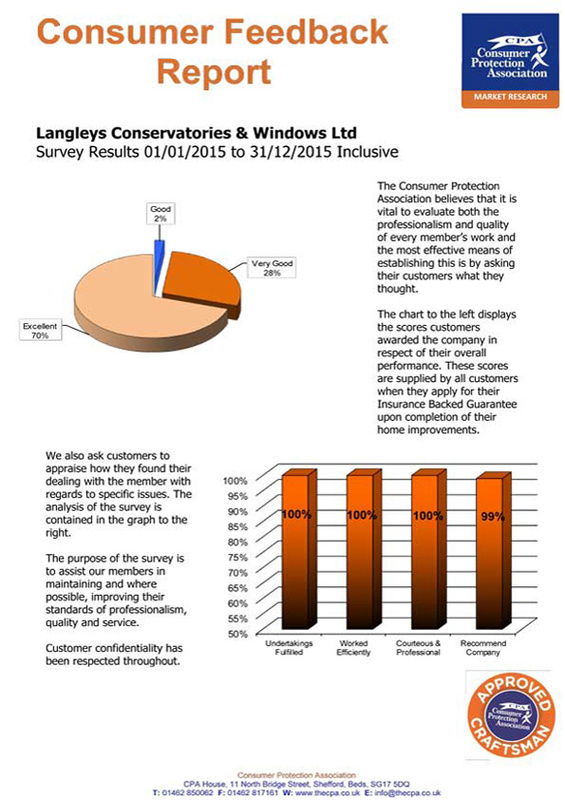 Langleys are specialists in the construction of unique and exclusive conservatories and extensions as well as prividing the best in window and door installations.